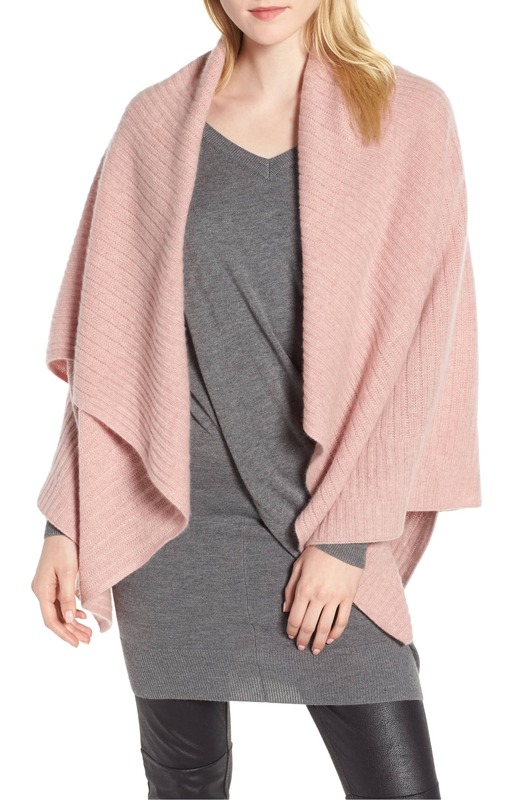 See It: Check out the Halogen Ribbed Cashmere Wrap at Nordstrom for only $94.49 (originally $189) to make a polished statement. Cruising the Nordstrom racks at $94.49, this design is a major steal. With cashmere pieces often retailing for well over $100, this budget-friendly option will be good for your closet and your wallet. 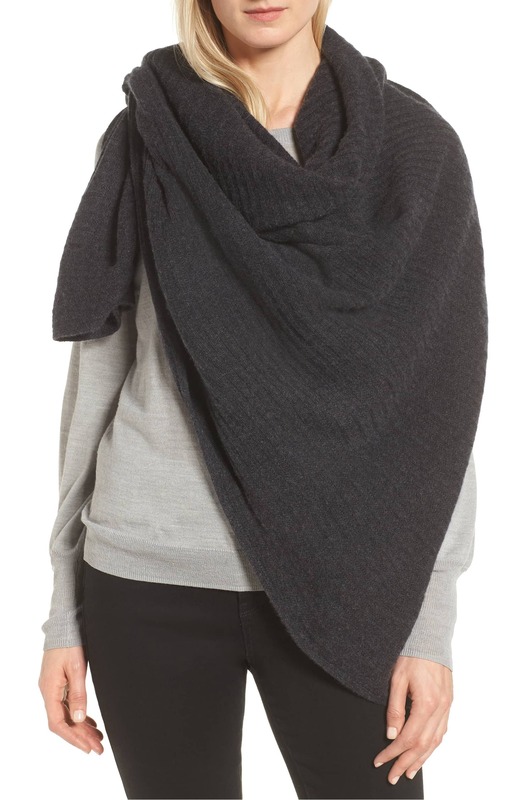 See It: Grab the Halogen Ribbed Cashmere Wrap at Nordstrom for only $94.49 — down from $189 (at 50 percent off).